Payment Terms: T/T, 30% deposit,the balance paid before the delivery. Delivery Time: 20-30 days after confirmed order and received deposit. Frame colors can be customized according to the pantone color number. We can customize all kind of lenses,mirror coating colors,OAR coating,Blue-light block lenses, photocromic lenses, and so on. The brands logo can be customized by slick-screen printed,laser,engrave/injection debossed, metal logo and embossed metal. 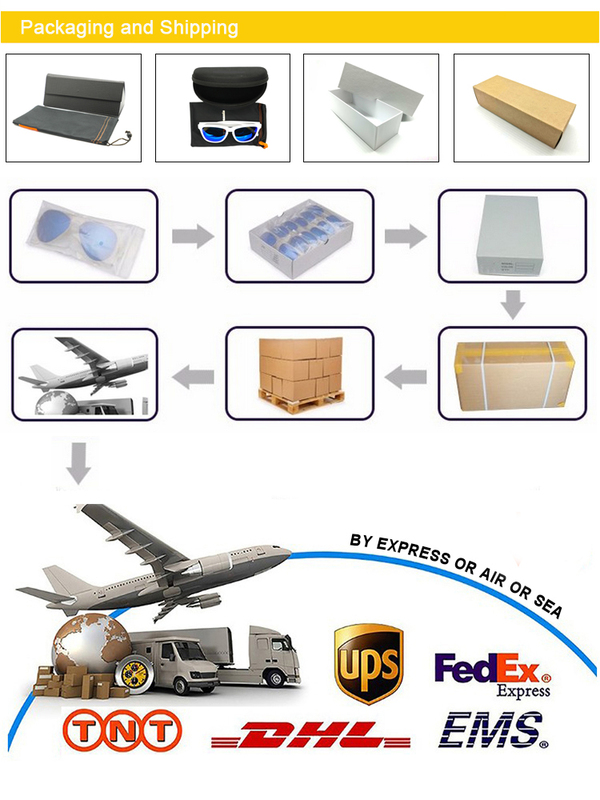 Custom packaging is supported, PU Case,EVA case, paper box, cardboard box, pouch, cloth, stickers, and so on. 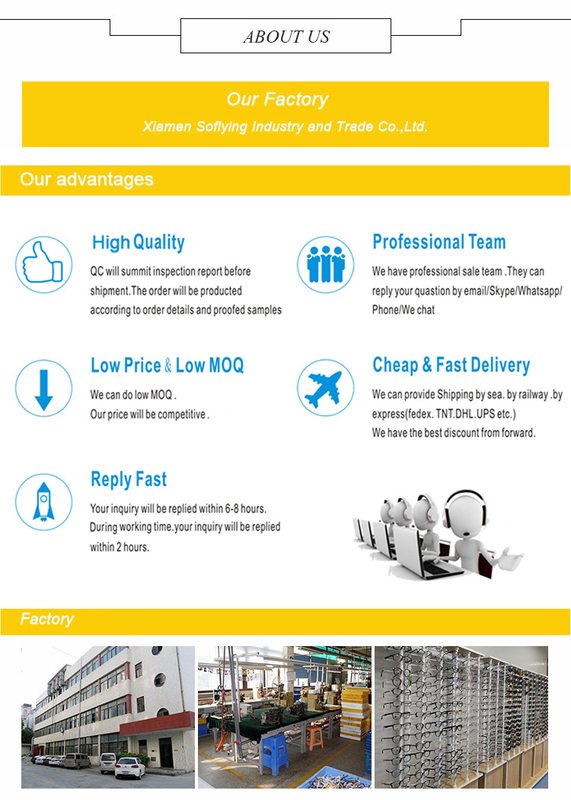 Xiamen Soflying Industry and Trade Co.,Ltd. 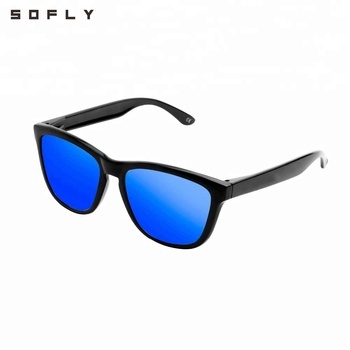 We ara specialized in manufacturing varieties of fashion sunglasses, reading glasses, sports sunglasses, kids sunglasses,optical glasses and other accessories for many years. The company covers and area of 6000, now it has staff of about 300 pepoles. All staff work hard together to promote the spirit of "Honesty,Cooperation,Enterprising" and strictly follow the business principle of "Quality first, Reasonable price and Prompt delivery". 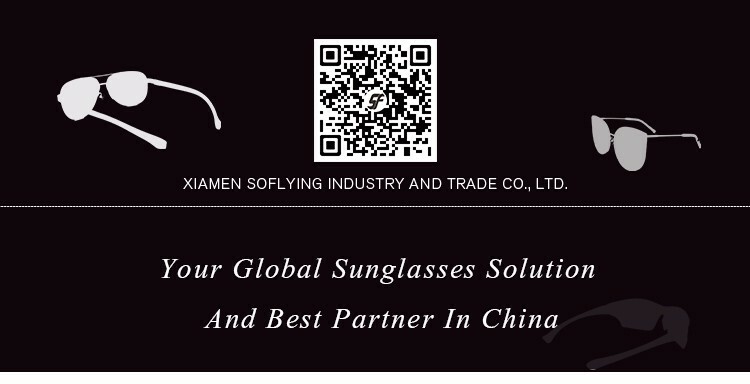 The products are expoted to foreign countries,which are popular with the clients from Europe,America,Australia,and some Asian nations,etc.The company has gradually became the industry leader in the sun glasses team after many years of market development and has obtained many certificate including ISO9001,BSIC,CE,FDA,SGS,BV,production license and others. 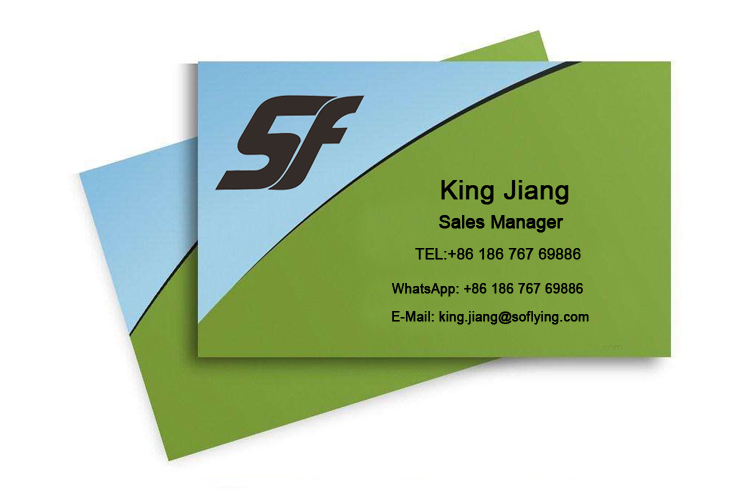 Express or Air shipping for small order, Sea shipping for mass production order. 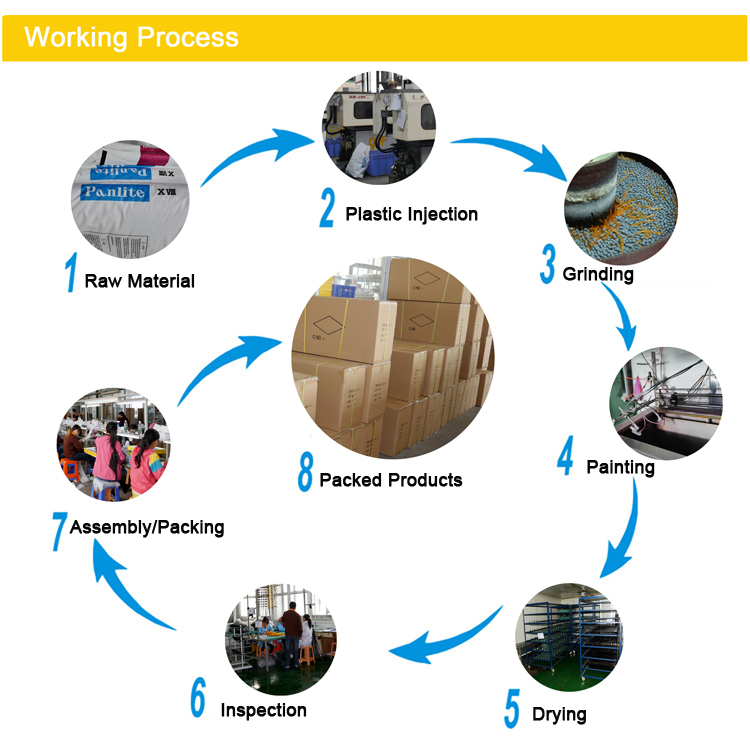 Lead Time: For parts that have stock, shipment will be 5 days, for parts need to be producee,lead time is 25-30days. Tracking number will be provided and updated after parts shipped. Q:What's your MOQ for One Model? A:Our MOQ is 600pcs for one model,300pcs for one color,300pcs for acetate sunglasses. A:All our product meet CE&FDA standard. 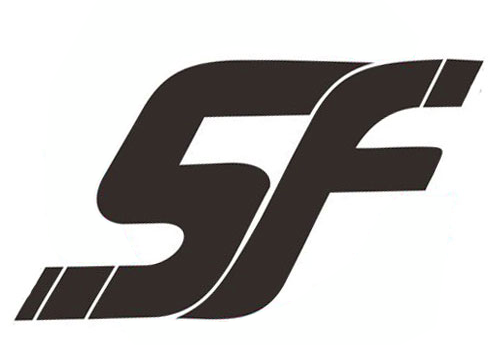 Q:Could I put my own logo? A:Yes,the logo can be bespoke to your own logo. Q:Should I pay extra for logo? A:The pad print or silk print of logo is free of charge. Q:Is it sample fee refunded or not? A:Sure,the sample fee will refunded once the order is confirmed. A:It depends on weight and quantity,please tell us your quantity and will offer accordingly. A:For small quantity,we suggest to use express to delivery which can be fright cost or prepaid. 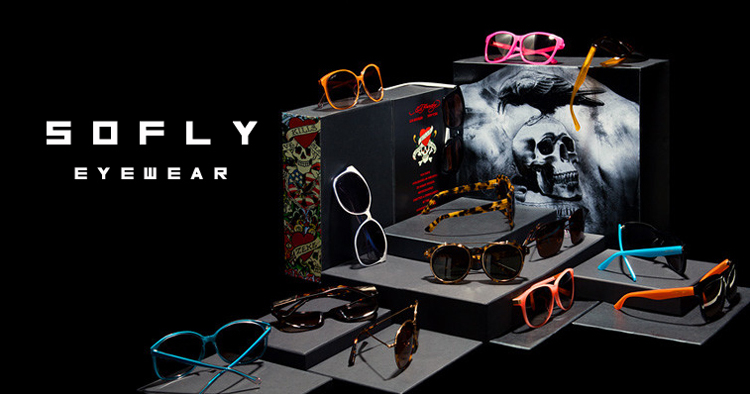 For the mass productions,by sea or by air is OK.
28 years experience in sunglasses production, strong design team,Please contact us.